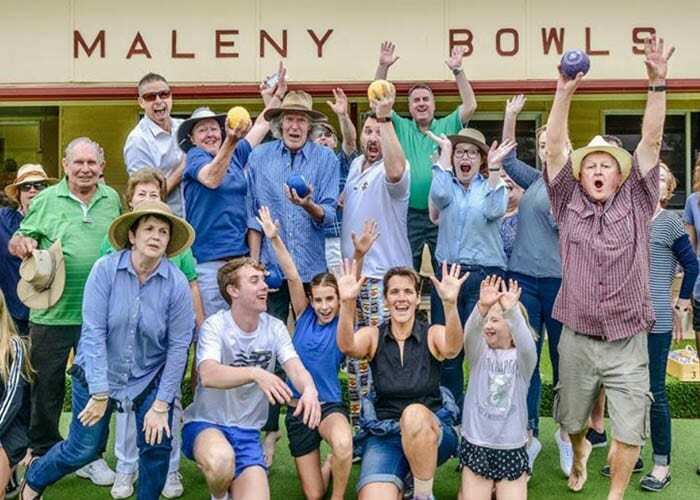 Maleny Bowls Club is set in the village of Maleny on the Blackall Range. 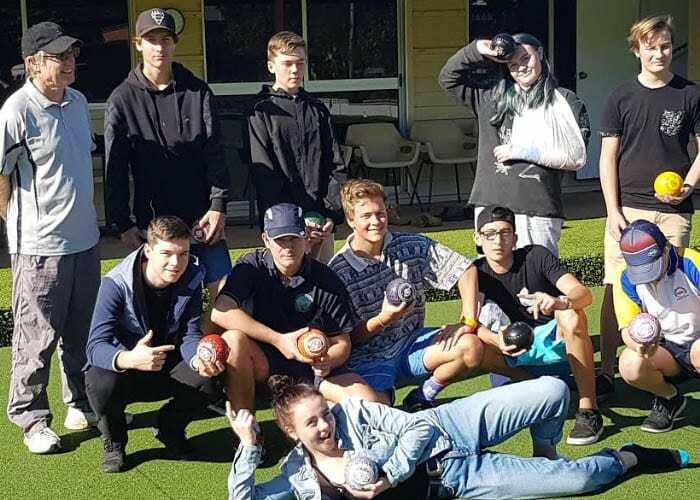 Community spirit and love of our game of bowls are vital features of our club’s story. We have one green and bowlers enjoy both social bowls and competition bowls. This, combined with its friendly and hospitable reputation, makes it a popular club for visiting bowlers from far and wide.